One of the biggest complaints of Windows 10 is the inability to shut off the system updates. Even Windows 10 Pro only gives you the ability to defer the updates for a specific period of time. On more than one occasion I have been annoyed with Windows updating at complete inopportune moments. This has happened to me a couple times when I just want to kick on the system for a couple minutes to copy a file to a drive or make a quick tweak to a mix. These system updates can be quick or they can be a long lengthy process depending on the severity of the update. 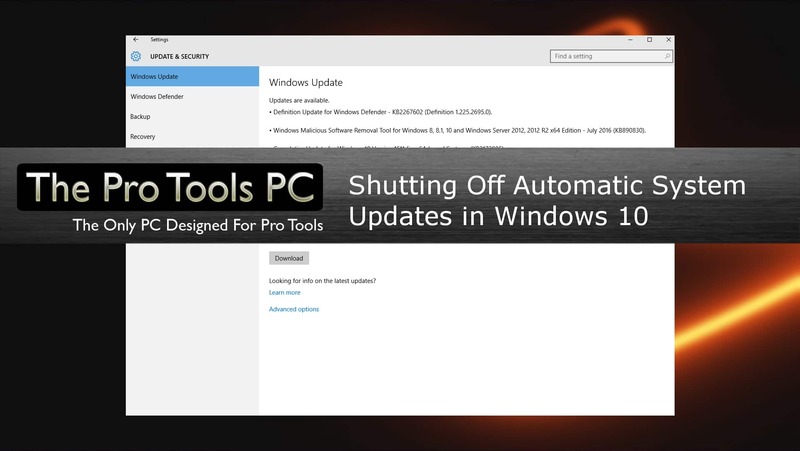 It is common tweaking procedure in previous versions of Windows to keep the updates shut off until you want to do the updates. A procedure to shut off Windows 10 updates. Though a bit of research and experimentation, I put together a way to shut off Windows 10 updates until you are ready to update your system. 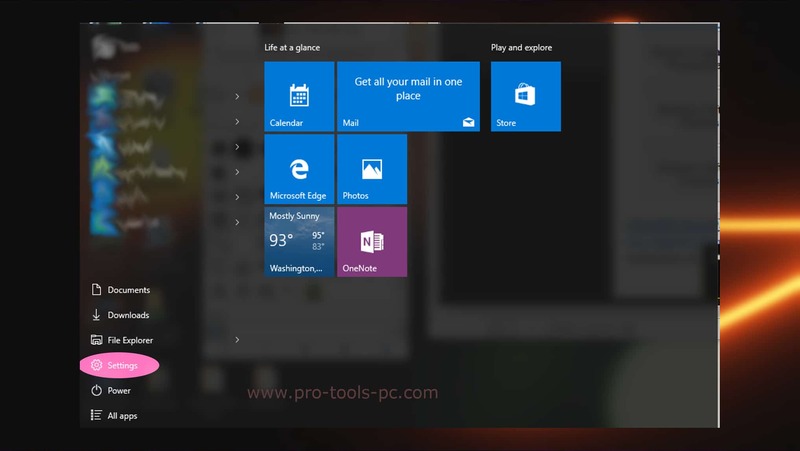 Click on the Start menu which is typically in the lower left corner of the screen with the Windows logo. 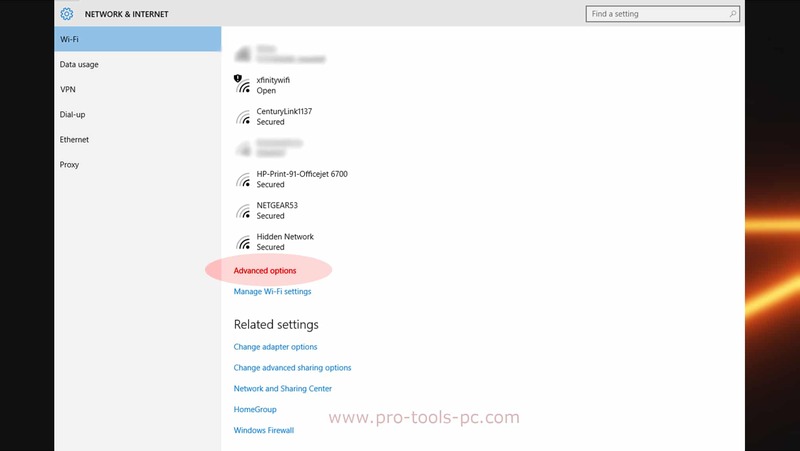 When it opens, click on "Settings"
Click on "Network & Internet"
Under "Metered Connection" turn the "Set as metered connection" slider to the "On" postition. 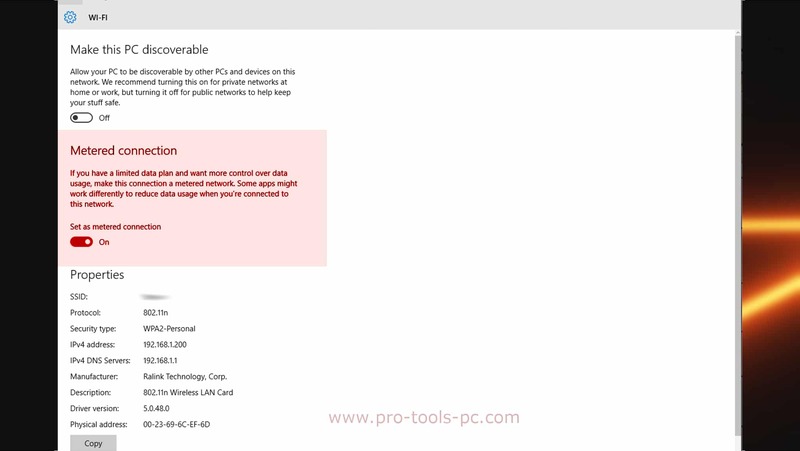 What is happening now is that you are telling Windows you are on a limited or paid connection for your internet. Windows will respect this setting and not automatically download updates to your system. When you are ready to update your system, you can just turn the slider to the off position. It will usually start wanting to update fairly quickly. If it does not seem to be responding right away, just restart the system. I have tested this with my normal workflow and I have not had any issues. If you notice anything odd for downloading or uploading large files, you may want to check this setting and see if changing it cures your issue. 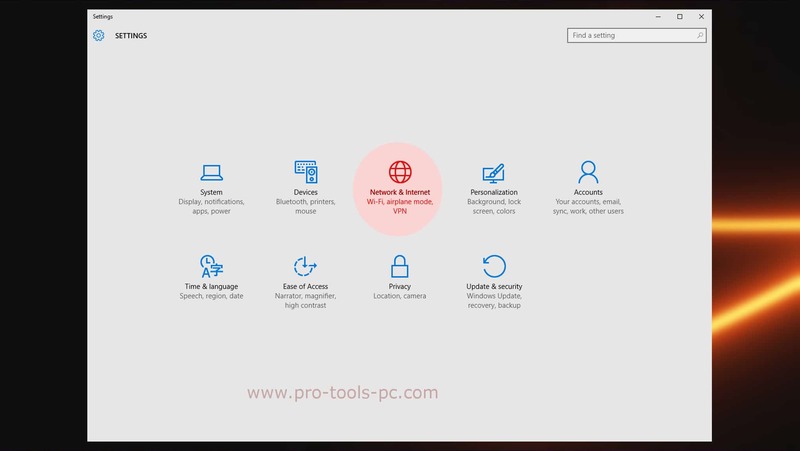 Posted in Discussion, Free Support, System Maintenance, Tech Support, Technical Article, Tutorials, updates and tagged Automatic Updates, Free, support, Tutorial, Updates, Windows, Windows 10. ← Trasher 12 Is Finally Updated!